About Us - Abacolor s.r.l. 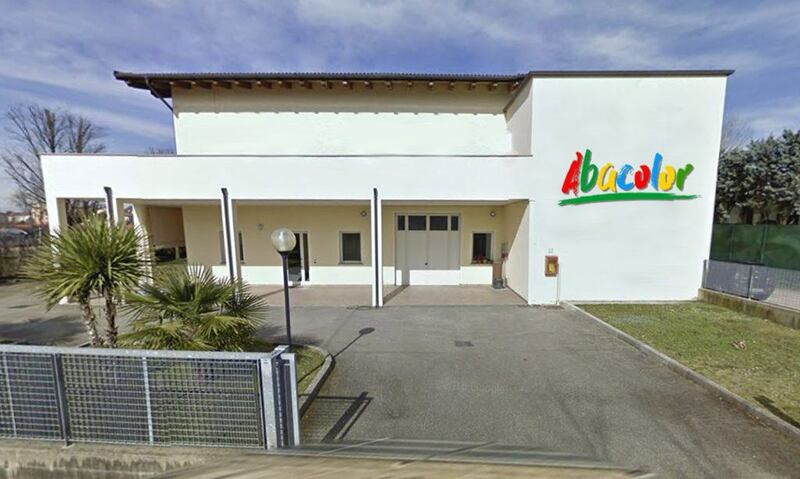 Abacolor is a flexible and dynamic commercial reality. Through its activity in the market since 1982, Abacolor acquired a considerable technical and commercial know-how in the fields of Dyes and Pigments. Abacolor is known both in the Italian and in the international market and is appreciated for the high quality of its products, which is comparable with the quality standards of the best European sellers. Abacolor offers customer assistance, quality and respect of delivery time. All our products can be found in our warehouse with delivery in 2-3 working days.